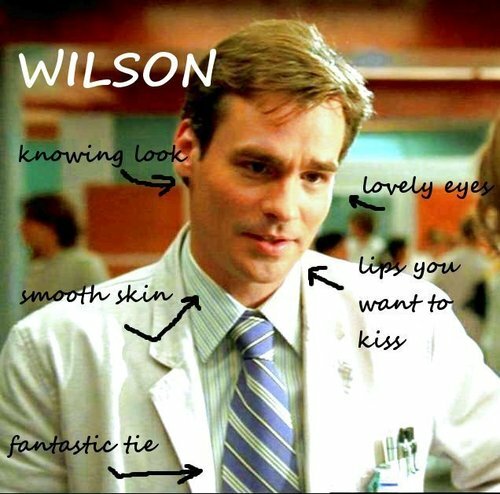 wilson. . Wallpaper and background images in the Dr. James E. Wilson club tagged: house md wilson james wilson. This Dr. James E. Wilson fan art might contain geschäftsanzug and business-anzug.